solar energy facility (SEF) or an entire portfolio of plants. Maximizing performance is what separates SST from the competition. Completing the scope of work defined by our partners and cross-referencing it with our 200 points preventative maintenance checklist verifies the health of your entire system and prevents future breakdowns and failures. Avoiding losses and ensuring your cash flow is our main objective and the one which we will be measured by. Quick response and accurate repairs are vital when taking action on system issues. Expert troubleshooting and thorough documentation allow system owners and operators to make clear decisions based off all field information available. Minimizing system downtime is essential for ROI. Our robust team of experienced Electrical Engineers and Solar Technicians are fully trained and certified to analyze, test, repair and replace every component of your solar electric facility. Through years of experience in the electrical and solar industries, we have developed the most comprehensive and cost effective Solar PV O&M protocol in the industry today. SST specializes in and focuses its resources on the Commercial and Industrial (C&I) segment of PV Operations and Maintenance. We have the capability to touch (commission and/or PM) 9 MW per day, nationwide. In an effort to increase visibility and customer satisfaction, we have invested extensive resources in our proprietary field reporting application. It allows us to provide real-time data from the field to the customers. We are also able to easily adapt inspection checklists and/or safety procedures to ensure technicians fulfill all customer requirements. All technicians have OSHA 30, NFPA 70e, JHA completed and have a full IIPP plan in place for all jobs, meeting and exceeding most customer requirements. Talk to a Commercial O&M Expert? 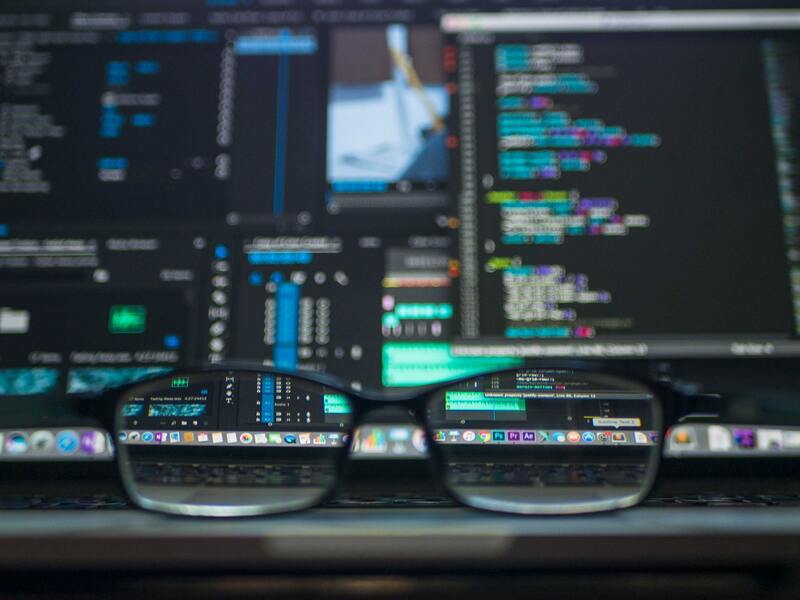 Inherent sensor error, sensor drift, bad connections, and inaccurate calibration all contribute to measurement uncertainty. Regular calibration of these sensors ensures any analysis is based on accurate data. SST’s team of engineers and technicians can provide turn-key SCADA solutions for any system in your fleet. Ranging from budget-friendly off-the-shelf monitoring solutions to custom-built SCADA systems capable of responding to automatic generation control signals and other dispatches from the local utility or balancing authority. Annual PM inspections may be cost prohibitive for some systems. This plan ensures the system still receives regular attention and outages do not go unnoticed. Ad-hoc PM inspections allows SST to perform a comprehensive inspection while on site to investigate and repair issues discovered via monitoring. You will be notified immediately should any production or non-production issues arrise. Historical production analysis will be presented and reviewed to determine if any issues are affecting system output. A solution for asset owners who need a quick response solution but doesn’t want to pay an arm and a leg to get it. By utilizing innovative drone technology, SST can perform site evaluations, mapping, and layouts quickly and with unmatched precision. SST has invested in a fleet of top quality drones, FAA pilot certifications, thermal imaging cameras and licensed mapping software to allow for quick turnarounds, reliable measurements and low costs. Commissioning is the final verification process used to compare and confirm an installed project to its designed plans and engineering. It is the last chance to identify quality in workmanship, materials and ensures system integrity for the lifespan of the system. Your system was commissioned before being turned over to you the first time. An important step in assuming O&M of a solar asset, recommissioning establishes a new baseline for all future measurements. It determines whether a system is underperforming expectations. In addition, this service can identify small issues before they become costlier. As a third-party service provider, SunSystem is sensitive to making the customer experience a seamless extension of your operation. if requested, calls can be made “On behalf of” the manufacturer, installer, or finance company. SST values relationships with partners and offers discounts on long-term commitments and/or territory exclusivity. Do you have an aging system that needs updating? 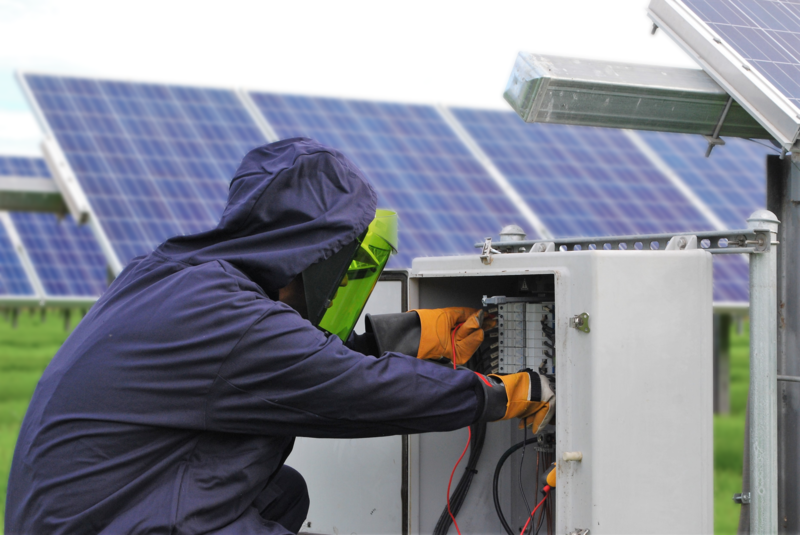 With many commercial systems aging and new technology being implemented almost daily, we recognize the need to offer quality commercial solar remediation services. Please let us know what challenges you are facing in keeping your small or large commercial system operational and producing as expected. We are here to help you recapture and maintain the ROI you expected when you purchased your system. Every member of the SST team receives extensive safety training and defensive driver training before going out into the field. They are provided with all required safety equipment, IIPP program, and safety manual. All SST Technicians are OSHA 10 and/or OSHA 30 certified. In addition, SST’s in-house Safety Officer provides regular safety updates to all field personnel, covering topics ranging from driving safety to proper safety clothing. This dedication has minimized safety incidents and ensured safe workplaces.